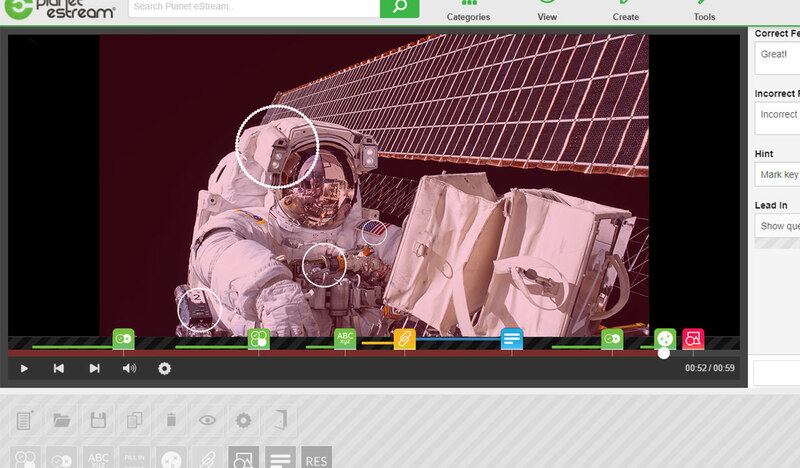 Planet eStream - Increase student engagement by turning passive viewing into active learning and making your videos interactive with the addition of questions, annotations and links. Increase student engagement by turning passive viewing into active learning and making your videos interactive with the addition of questions, hots spots, annotations and links. Teachers can easily create interactive videos around their chosen curriculum relevant content, to both engage and test student knowledge. They can then analyse the results and track students viewing patterns and progress. With Planet eStream’s intuitive interactive timeline editor, educators can make their video learning resources curriculum relevant and even more engaging for their students. 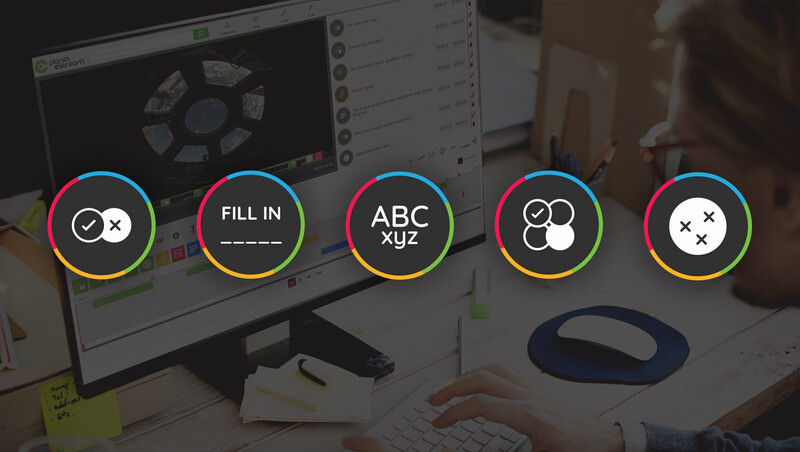 It is so simple to add annotations, drawings and questions to any video on your Planet eStream library including embedded YouTube videos. 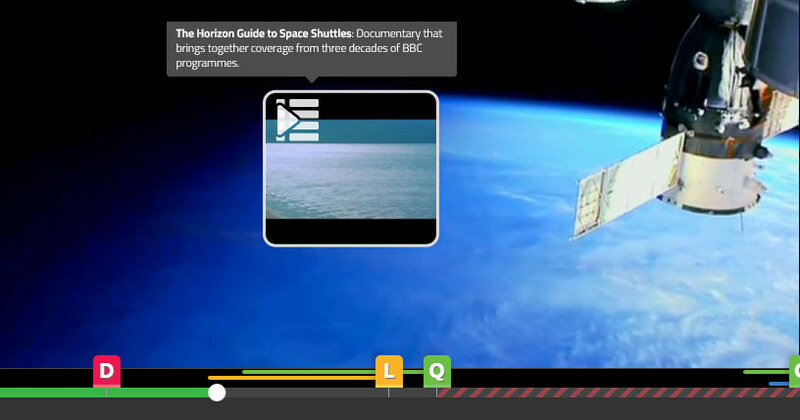 See how easy it is to create an interactive video with Planet eStream. Create your own questions and choose from a number of response types; multiple choice, hot spots, true or false, fill in the blank and free text answer questions. Plus you can even leave hints to assist your students, set time limits and provide feedback. Pose a question and ask students to highlight the correct area(s) of the video in their response. You can set any number of correct regions as part of the question and limit the amount of clicks your student can make in submitting their response. Guide learners by highlighting specific areas of a video, choose the size and colour of predefined shapes and use them to highlight the significant elements of the video you want to raise attention too. Create text annotations to help guide students and viewers. Insert links to other content within your Planet eStream media library; this can include other relevant video content, pictures, documents and website links. 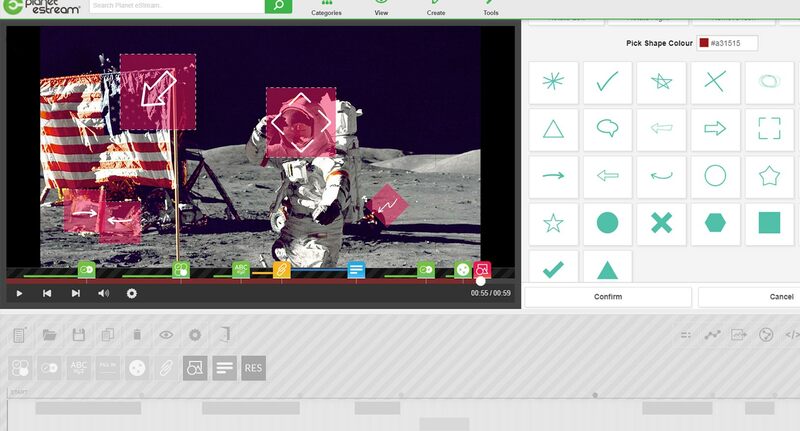 Educators can even drag and drop resources onto the video and they will automatically be uploaded to Planet eStream. When creating quizzes, educators can tailor the quiz to get the information they require by controlling the responses and tools available to the viewer. In strict test or examination conditions educators can set their quiz to ensure that the students do not receive answer feedback as they progress through the quiz. They can also set time limits and choose not to permit skipping of questions. When using the tool as a learning aid, educators can set their quiz to allow students to have repeated attempts at answering questions and get immediate feedback to assist their learning. You can also choose to provide feedback based on correct or incorrect answers. All user responses to questions are recorded by Planet eStream. Using the Synopsis tool, educators can view a simple overview of students’ scores and answers to their quiz questions. These can also easily be exported as a CSV file. The simple Synopsis tool is also available when users access their quizzes via supported VLEs. Further information is available in the analytics section of Planet eStream. Here more detailed information is displayed in an intuitive manner, including timeline heat maps, to provide the educator with an overview of responses and assess how their students performed. 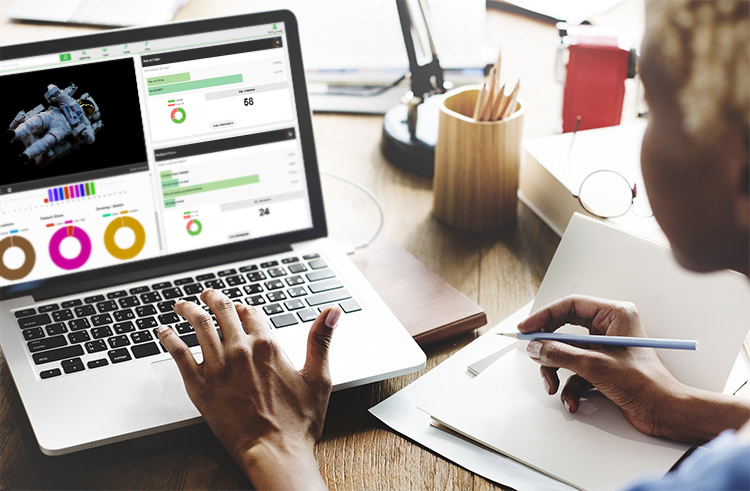 The results can be filtered down to a user level, enabling the educator to monitor how a particular student answered questions and interacted with the video. This information, alongside detailed video tracking analytics, enable an educator to see which parts of the video the student watched in relation to questions and assets provided and how often. For example, if a student answered a question incorrectly the first time, the educator can check to see if the same student went back and re-watched the relevant areas of the video attached to that question, to monitor learning outcomes and gaps in knowledge. All quizzes and interactive videos can be embedded and linked with any VLE and web based platform. Users will be asked to login and their interactions tracked for analytics. "Why was Leonardo da Vinci that famous?” by simpleshow foundation is licensed under CC BY 2.0"